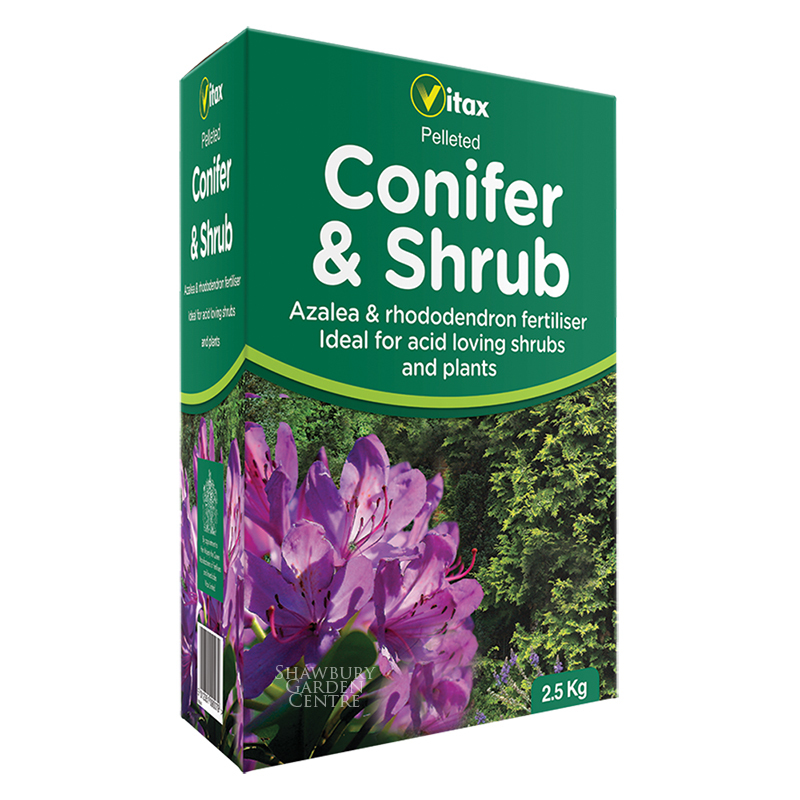 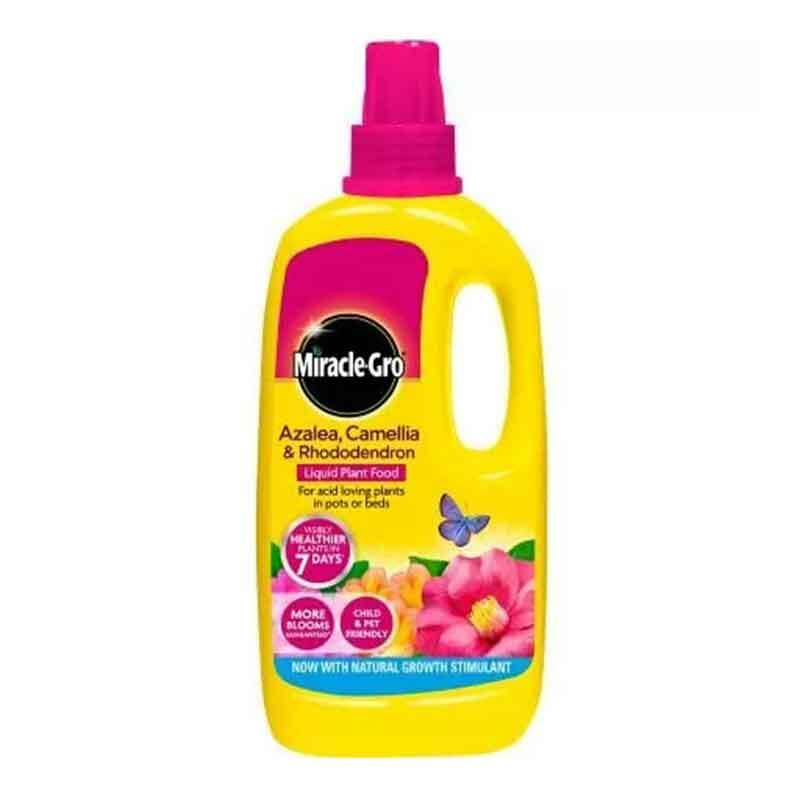 Suitable for acid-loving plants such as Azaleas, Camelias, Rhododendrons, Pieris and Blueberry Bushes. 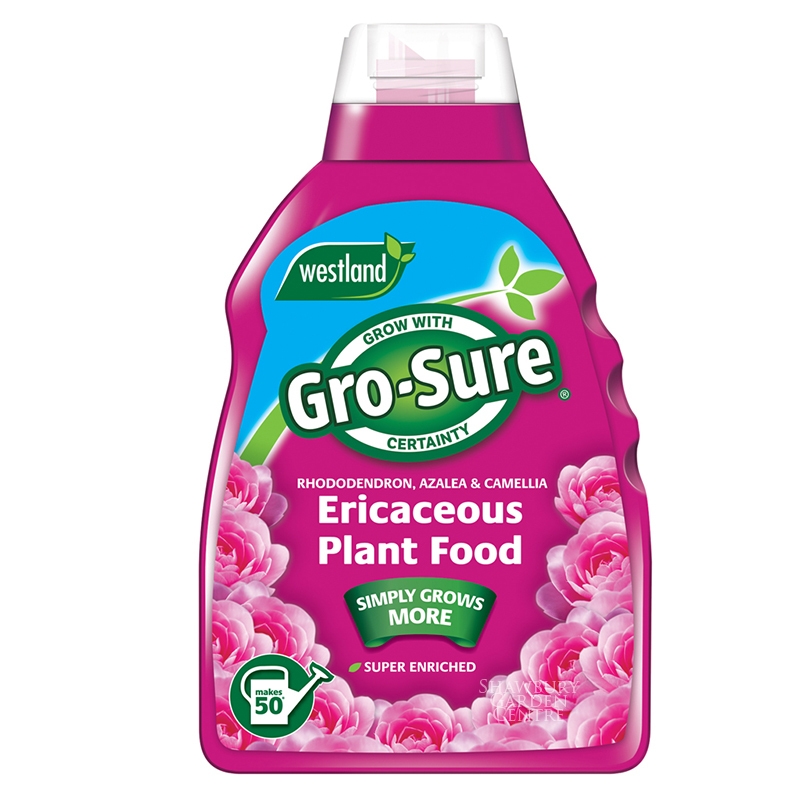 The Westland Garden Health comprehensive range of high quality compost types, includes Gro-Sure® Ericaceous Compost which includes West + to give gardeners the ideal medium to grow lime hating plants. 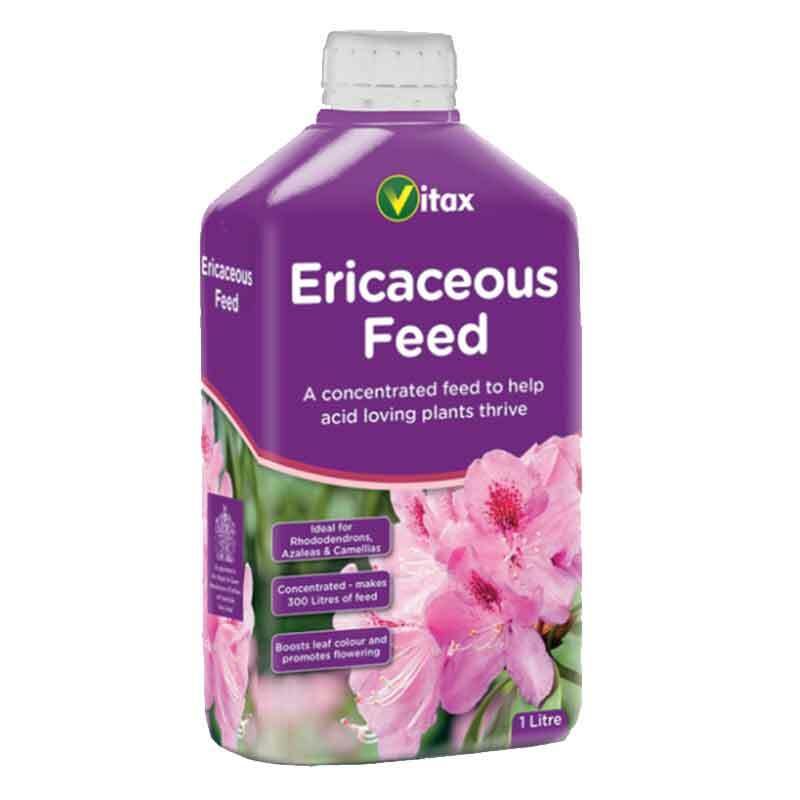 Ideal to use in conjunction with Gro-Sure® Ericaceous Plant Food Liquid or Slow Release Granules. 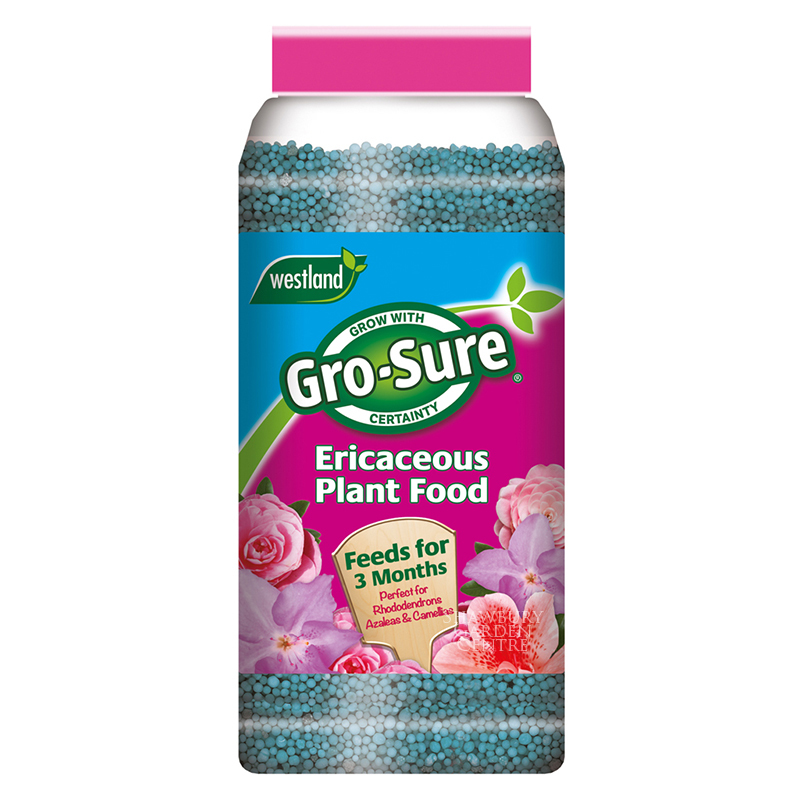 Westland Garden Health is a member of The Growing Media Initiative - working to raise awareness of the benefits of a reduced peat content in UK retail bagged growing media. 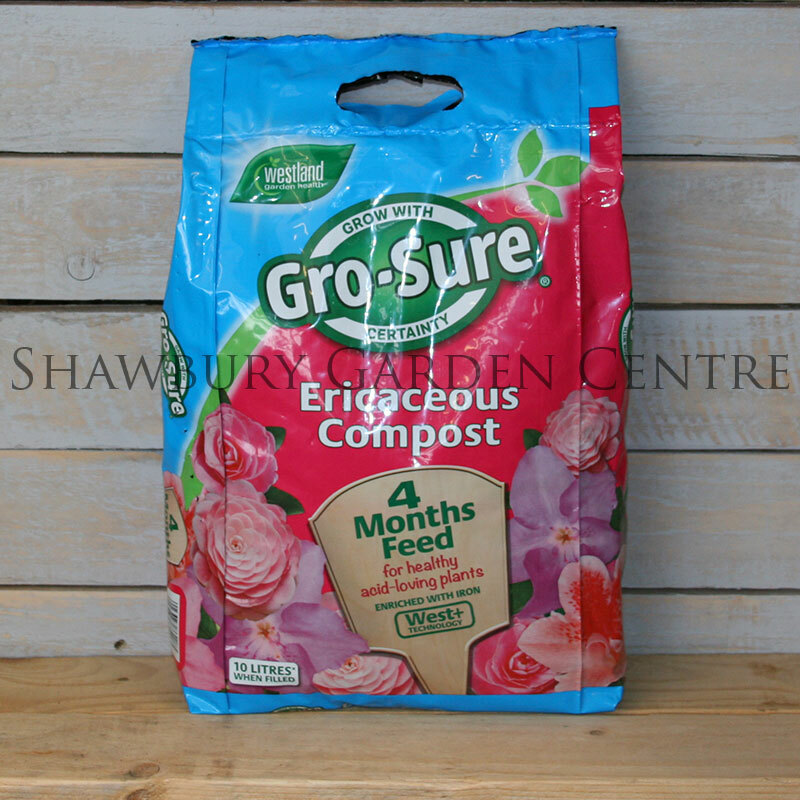 If you would like further information about Westland Gro-Sure Ericaceous Compost & 4 Month Feed, please contact our garden centre at Shawbury just outside Shrewsbury in Shropshire, by calling 01939 251315 or emailing.